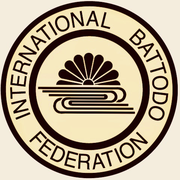 International Batto-Do Federation (IBF for short) is an organization of Battodo including Toyama Ryu Iaido and Nakamura Ryu Battodo, organized by Nakamura Taisaburo Soke. Brief history of IBF by Nakamura Taisaburo. In 1952, founded Nakamura Ryu Battodo. In 1975, renamed "Gunto no Soho" (軍刀の操法, Military Sword-handling Techniques, so-called "Toyama Ryu Iai Do") that was created in 1925 at the former Imperial Army Toyama Military Acadmy and released in 1932, as "Toyama Ryu Batto-jutsu". In 1976, "All-Japan Toyama Ryu Batto-jutsu Promotional Federation" (Zen Nippon Toyama Ryu Batto-jutsu Shinko Renmei 全日本戸山流抜刀術振興連盟) was formed. In April 1979, the All-Japan Toyama Ryu Batto-jutsu Promotional Federation was renamed as "All-Japan Toyama Ryu Iaido Federation" (Zen Nippon Toyama Ryu Iaido Renmei 全日本戸山流居合道連盟) . In February 1980, "All-Japan Batto-jutsu Federation" (Zen Nippon Batto-jutsu Renmei 全日本抜刀術連盟) was formed. 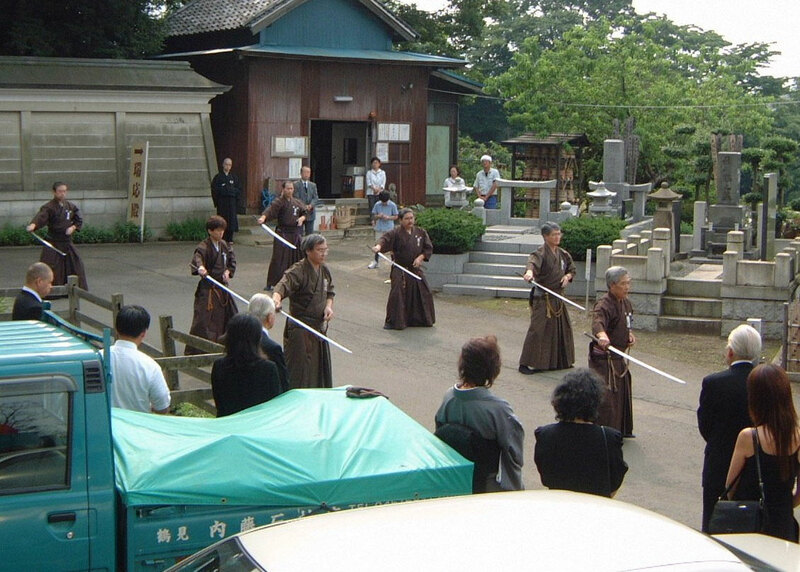 In April 1999, the International Iai Batto-Do Federation (Kokusai Iai Batto-Do Renmei) was renamed as "International Batto-Do Federation" (Kokusai Batto-Do Renmei 國際抜刀道連盟). On May 15, 2003, Nakamura Taisaburo passed away at the age of 92 years old. In 2004, Tomoko Nakamura, the second daughter of Nakamura Taisaburo, was appointed as the second generation "Soke" of Nakamura Ryu and the president of International Batto-Do Federation.